? Add hand-drawn map endpapers to your book! 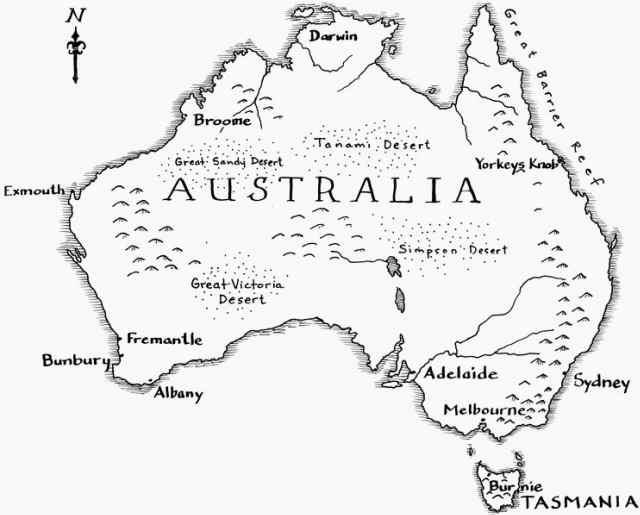 Hand-drawn, custom maps are available as endpapers, inserts or in larger sizes suitable for framing. Journey maps commemorate important personal voyages such as honeymoons, emigration routes, or gap year travels. 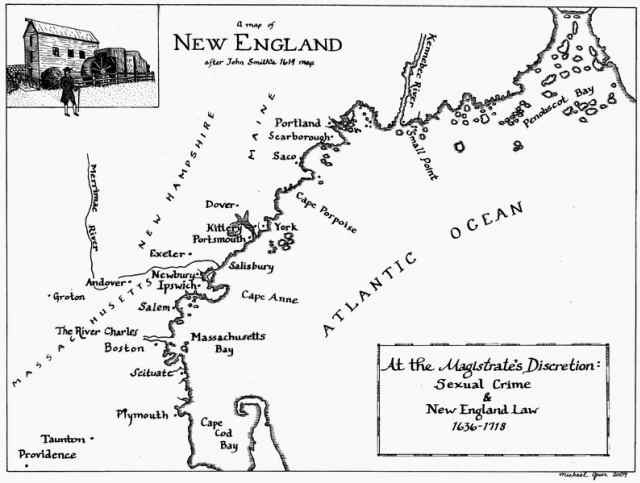 These maps usually incorporate vignettes of important moments, places or people encountered along the way. Maps are drawn with india ink and can be watercolored. Contact us here for more detail. 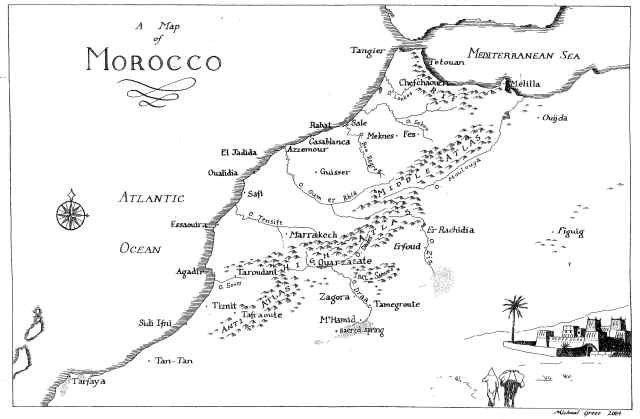 Vignette of Casablanca from Morocco map. Endpaper for a custom journal highlighting specific towns and cities visited Down Under. Hand-drawn map endpaper for a historical dissertation.